The all new Seba SX 2 skates are the future of free riding! 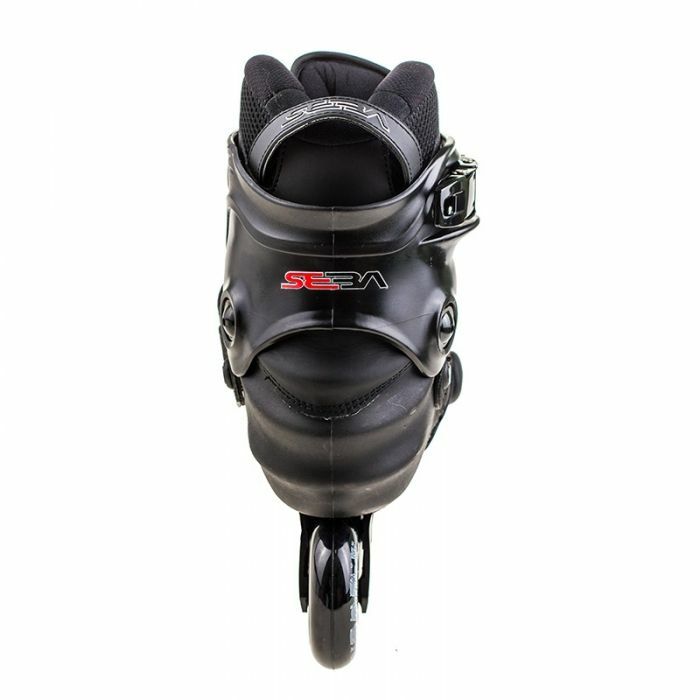 The Seba SX 2 Skates now come with a plastic composite cuff as opposed to the carbon fibre boot that came on the original SX Skates, the result is that the skates are now more flexible, comfortable and affordable. 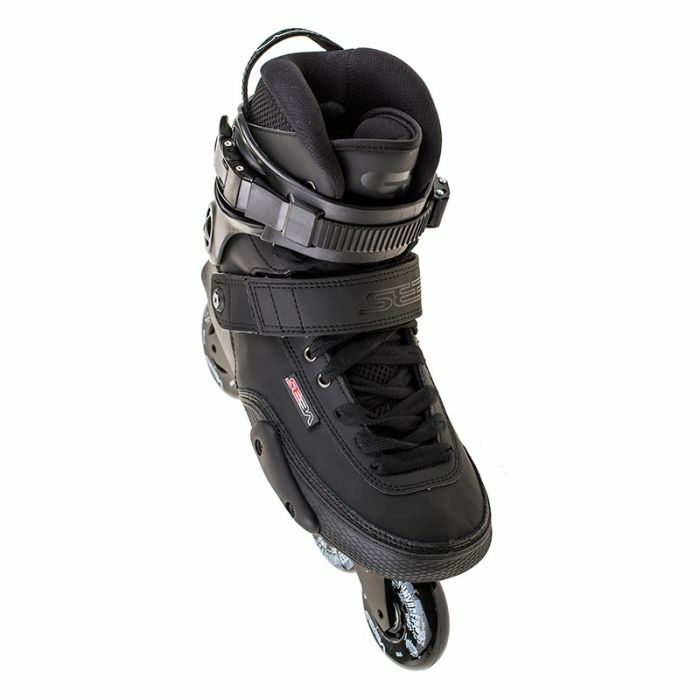 The ultra lightweight cuff allows for a natural, supportive flex in all the right places and is perfect for those skaters who want to swap between freestyle and aggressive; you can simply add a soul plate or a different frame to switch up your style! 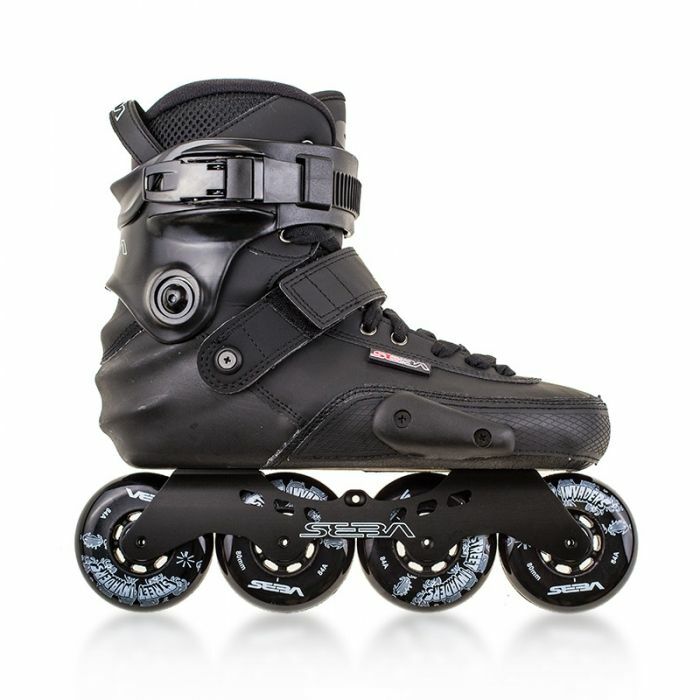 These skates even perform amazingly with a 3 x 100 mm frame setup for triskate style cruising. The reason they handle it all so well is the flexibility and variety of UFS frames, and the sheer quality of the buckle, strap and laces do a really great job at holding the right fit for everyone, securely.